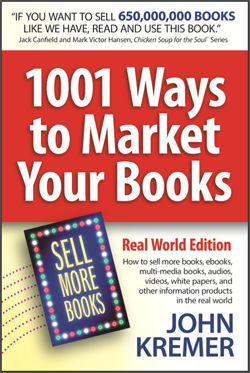 Check out these new book marketing resources for book authors and self-publishers. Cool stuff here! 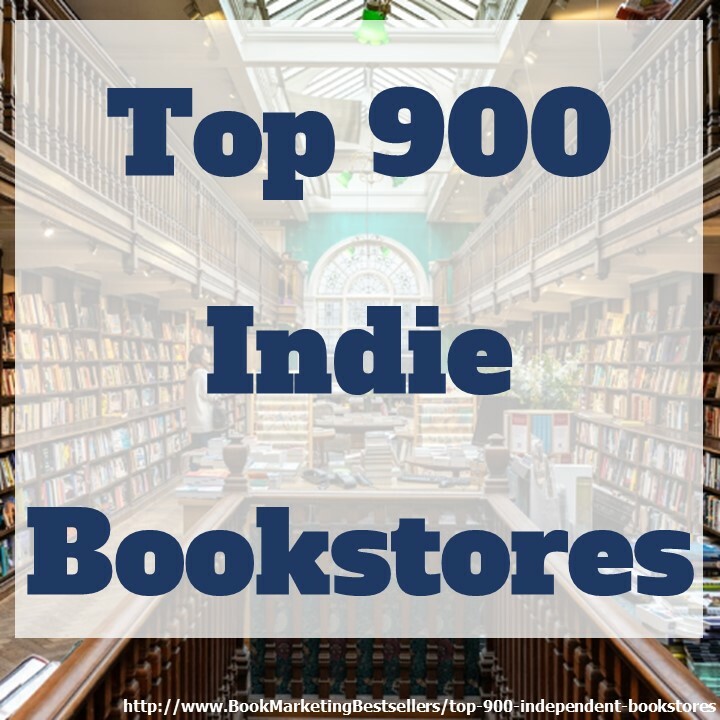 Here are a few new book marketing resources for book authors that I’ve come across recently. 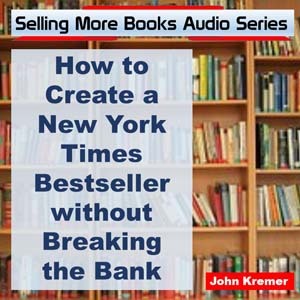 Use the resources that fit your needs and the ways you want to reach out to your potential book audience. Instant Voice Mails – http://www.instantvoicemails.com – Would you like to have a more professional voice mail for people to listen to when you are busy on your phone or away from your office? Then check out this low-cost professional service. To save 15%, be sure to use the promo code: JK15. Bonsai – https://www.hellobonsai.com – If you do a lot of freelance writing or consulting, you should check out this all-in-one freelancing solution for the world’s best creative freelancers. Bonsai products are deeply integrated so you don’t need to enter the same information again and again. Your client accepts a proposal, we auto-draft your contract. Your client signs a contract, we auto-generate the invoices. 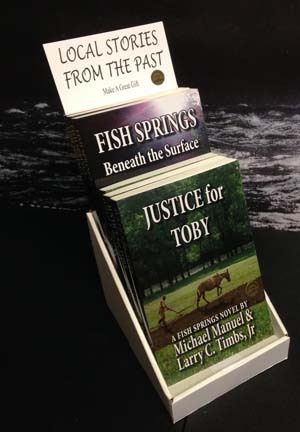 Display for Books – http://www.displays4books.com – Our sturdy cardboard two tier display box will hold 6 to 8 books. Print your message on a 6¼ x 6 inch card, glue it to the header and you have a great display. I have also created a lot of Lumen5 videos for MyIncredibleWebsite.com. Wistia Soapbox – https://wistia.com/soapbox – Soapbox is a free Chrome extension that enables anyone to record, edit, and share high-quality videos in minutes. Soapbox records your screen and your webcam simultaneously, then allows you to switch between the two or take advantage of a split-screen view, all with some simple editing tools. It’s the combination of recording your screen AND your webcam that makes this free tool so powerful. Promo Videos – https://slide.ly/promo – The only digital video service that fuses premium footage, quality licensed music and attention-grabbing copy to create instant promotional videos at affordable prices. Expensive, but good. Is Promo free to try? Yes, signing up to Promo is 100% free, no credit card required. You can create unlimited drafts, invite team members to view videos you create and get a sense of what Promo has to offer. Zoho One – https://www.zoho.com/one – A revolutionary all-in-one suite to run your entire business—an unprecedented 35+ integrated applications on one account, with complete administrative control—for a price that will change the way you think about buying software. They’re going to call us crazy for this one. Cost: $35 per employee per month. Includes mobile and web apps for sales, marketing, support, productivity, collaboration, finance, HR, and more.